Manually Create 50 High Authority Backlinks From World Top Websites, All Posts From Unique Domains. 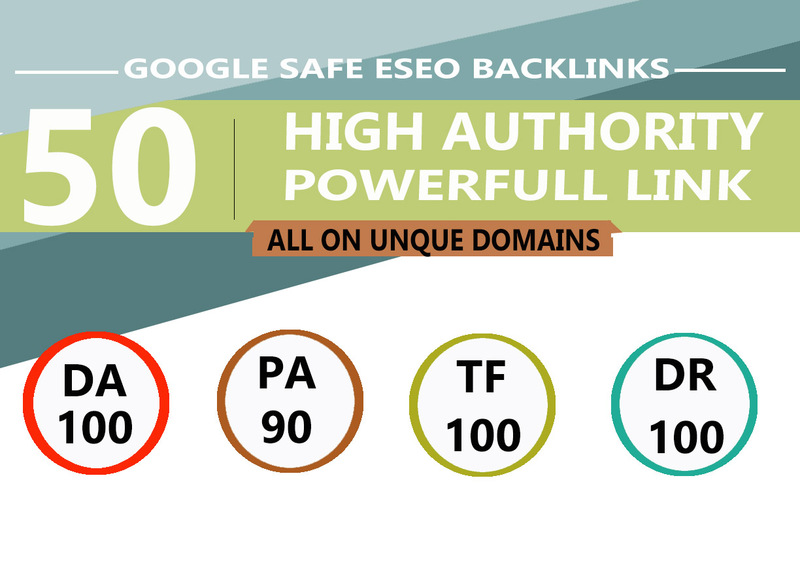 I Will MANUALLY Do 50 UNIQUE PR10 SEO BackIinks on DA100 sites Plus Edu Links is ranked 5 out of 5. Based on 47 user reviews.